Escape to one of the most beautiful places on earth. Buy or sell your piece of paradise today. 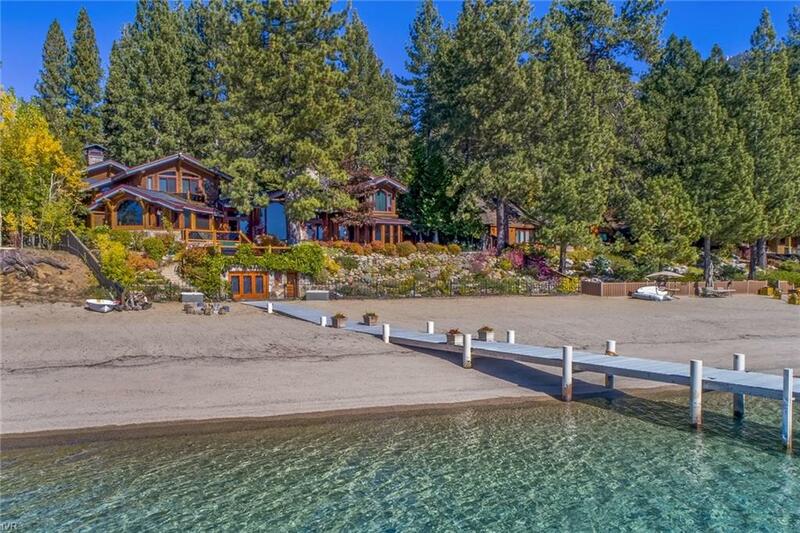 Make Lake Tahoe Your 'Home Sweet Home'. 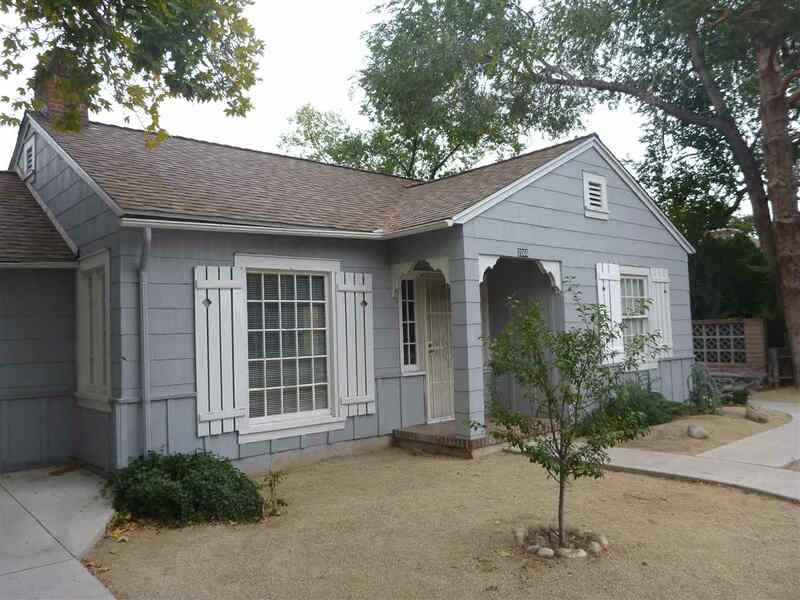 A long term rental is a short phone call away. Whether you are seeking insight about Incline Village real estate and throughout Lake Tahoe or searching for the ultimate long-term rental or vacation home or condominium rental in Incline Village or Crystal Bay, Sun Bear Realty and Management (formerly Incline at Tahoe) welcomes every opportunity help you find ultimate solution to your needs and dreams. 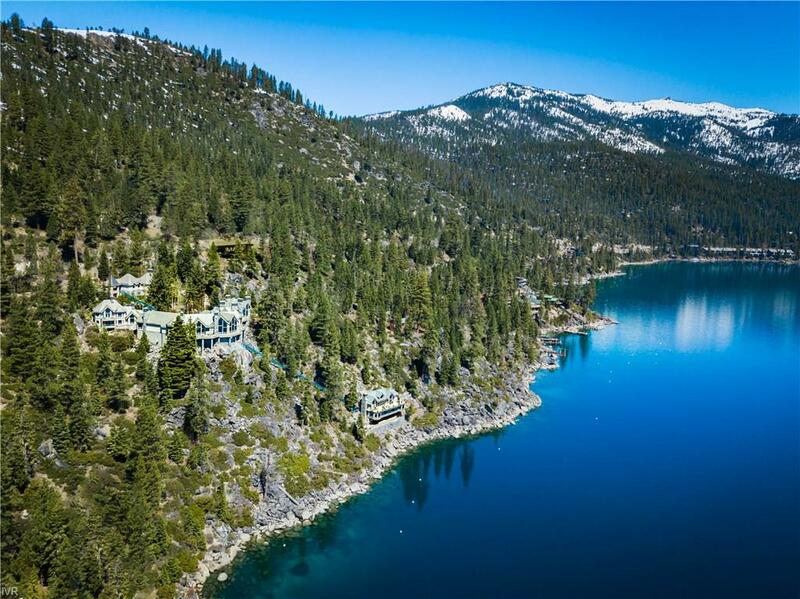 Located in Incline Village, NV on the pristine North Shore of Lake Tahoe our rental, property management and real estate business offers some of the most diverse options for living the good life, every day. Thank you for visiting our website and please contact us at any time for the personalized assistance you have earned and deserve.